Since I have a week of free time on my hands, we decided to bring the boys to Penang to enjoy the street art and to eat some good food. As you all know, Georgetown Penang was awarded UNESCO Heritage status almost 7-8 years ago but we as locals, haven’t actually made a visit there yet but have been to a few UNESCO Heritage worldwide. Shame. It took us 6 hours of driving to reach Penang and when we were crossing the Penang Bridge, it started to rain. Rain is the enemy of all travels. Luckily, the gods answered our prayers and by the time we pulled up at our first stop, the sun was shining. If you have done your research prior to your visit here in Penang, you would have read about this famous Char Koay Teow stall with the Santa Claus Hat auntie and her fiery temper. 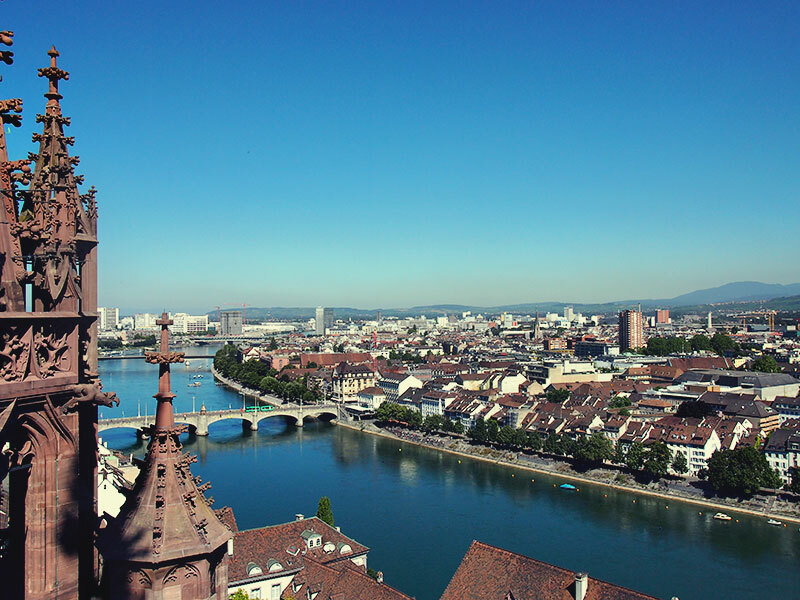 Although many would swear that it is a tourist trap nowadays, but it wouldn’t hurt to give it a try. The thing about Penang food is that there will be lovers and there will be haters. For every stall/food that you suggest, there will be people with other opinions about it, but since this was one of my old haunts when I used to travel to Penang during my University days, it was a visit that I had to make again. Just for old times’ sakes. A word of warning, if you don’t intend to order drinks, don’t be surprised that there will be a surcharge per head. Applicable to almost all restaurants in Penang. Sad. It doesn’t seem like much and definitely not a stomach filler but you do get 3 very huge prawns, comparatively to the other CKT stalls dotted around this little island. It appears oily but not sticky and it still retain the charcoal smell in which the auntie uses to fry her Char Koay Teow. I would not put it as a must try because of the price, but if ever you are in the vicinity of this shop then by all means, do give it a try. Char Koay Teow stalls are a dime a dozen in Penang, and you could say that once you have tasted one or two, you have tasted all. But hey, for authenticity sake, try it at least once at whichever stall that you prefer. Even the least famous ones. 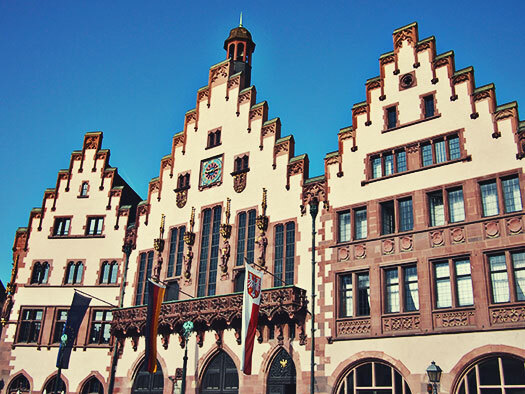 Having had our stomachs filled, we were up and about for walking around the rest of Frankfurt. The sun was shining and it was only noon. 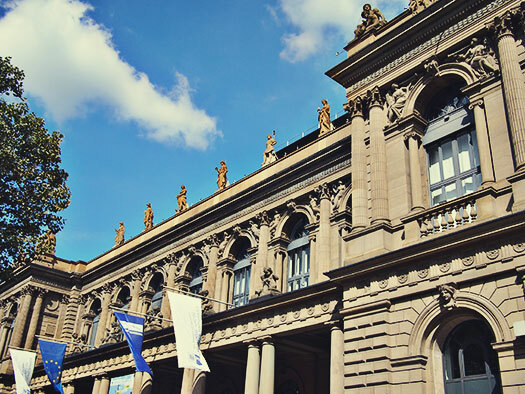 The area around Lieb und Steele is right in between the old and the new Frankfurt. It is a financial centre and hence the amount of people in suits and office attire on a sunny day like this. We had to pay those financial district a visit. I admire the fact that they still ensure that the old architecture still stands while using it as a modern facility. Unlike my country where we would tear it all down and build a shining new one without any architectural history in place of it. Tip: Don’t forget to take a picture of the bull in front of the Stock Exchange. A bit of explanation first, there are no direct flights from anywhere in Switzerland back to Kuala Lumpur, so we had to choose the next best spot and Frankfurt was the nearest. Naturally, we headed there to catch our flight back but not before spending a full day there. 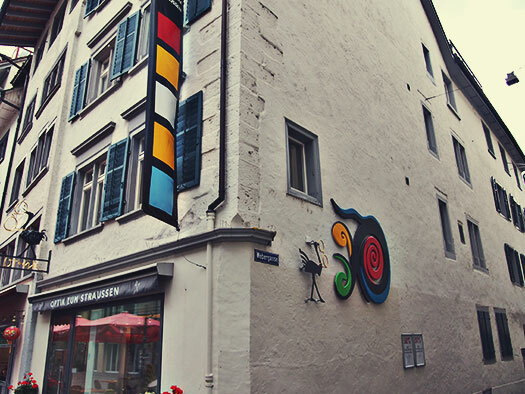 The best place to start off your day in Frankfurt is at Römerberg. 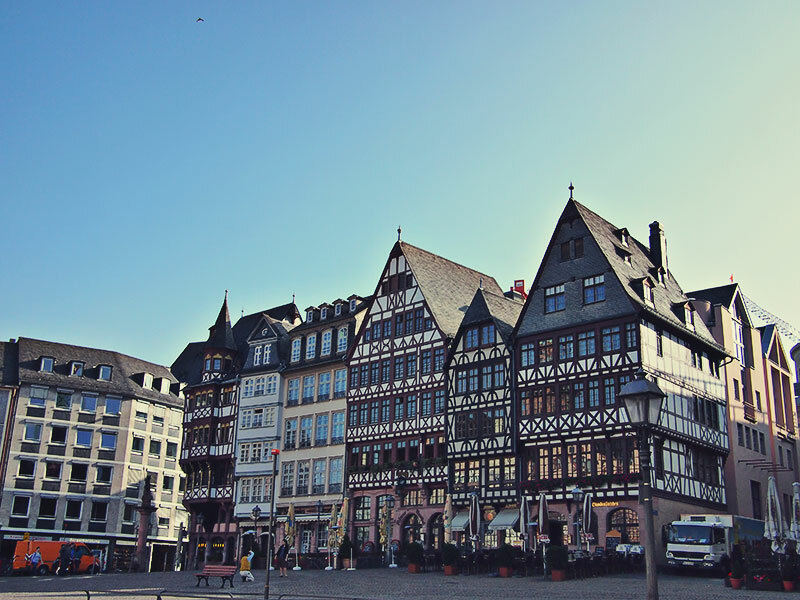 This is the old part of Frankfurt with buildings that date back to the 14-15th century. Unfortunately, what you see isn’t the real truth, most of the buildings were destroyed and rebuilt during WWII but kudos to the townsfolk. 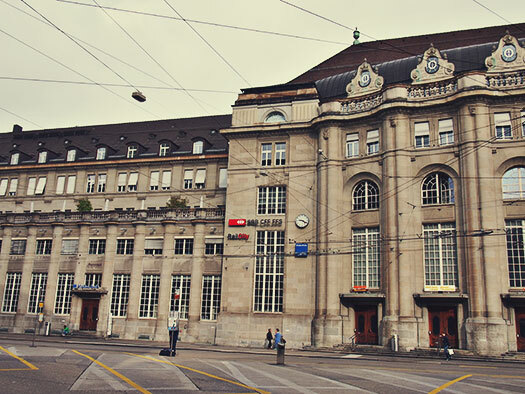 Instead of tearing them down and turning it into a modernized city, they kept the old ones. Can’t say that about my own country. 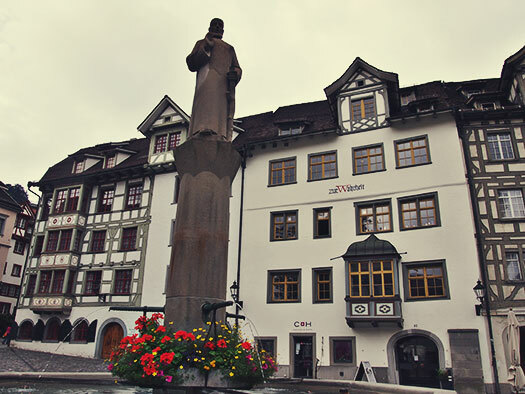 Tip: Start off at the Römerberg, on your tour around Frankfurt. 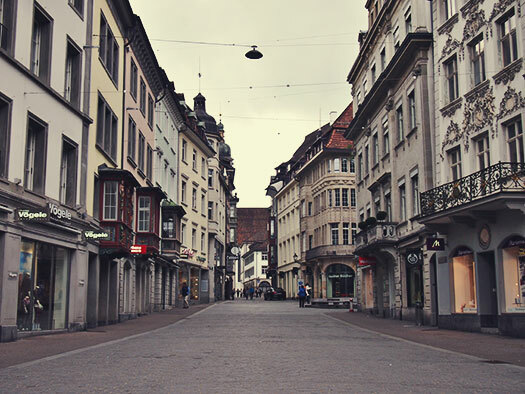 St Gallen on a Sunday is basically a dead town, almost all the shops are closed. Except for the restaurants, even those they serve at a much later hour. I like this concept of a weekend, where the shops take a rest. Back here in Malaysia, there is no such day, the weekends is the time when all the shops are open for work. Certain shops will take a rest day on one of the weekdays but mostly it’s all open, 18 hours a day, all days of the week. Seldom do we see such a curious thing of having nothing open on a particular day. Shops are closed, let the good times roll. 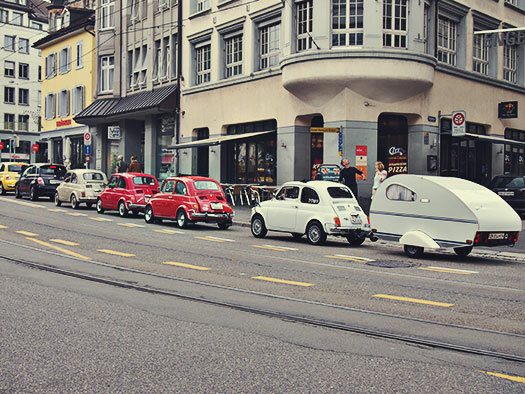 We saw a procession of Volkswagen Beetles, the old type during our short stay at St Gallen. I guess that’s what the Swiss countryside is for. On a nice day like this, Sunday nonetheless, time to head to the hills! 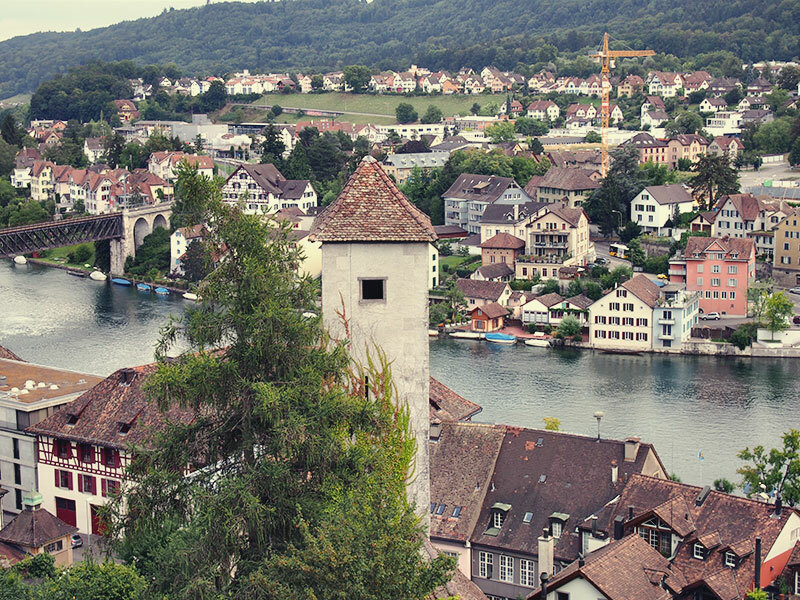 Having traipse all over Zurich the day before, it was time to take a trip to the outskirts of Zurich. 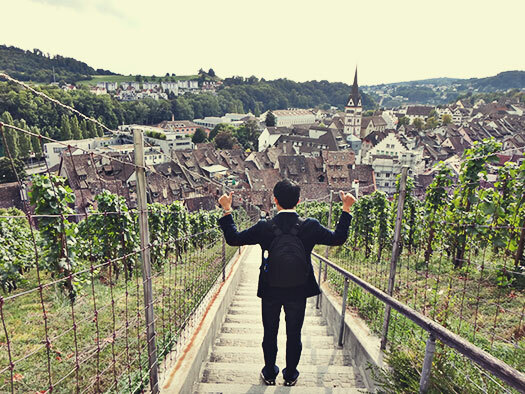 We took an hour’s train ride to find ourselves in the town of St. Gallen. 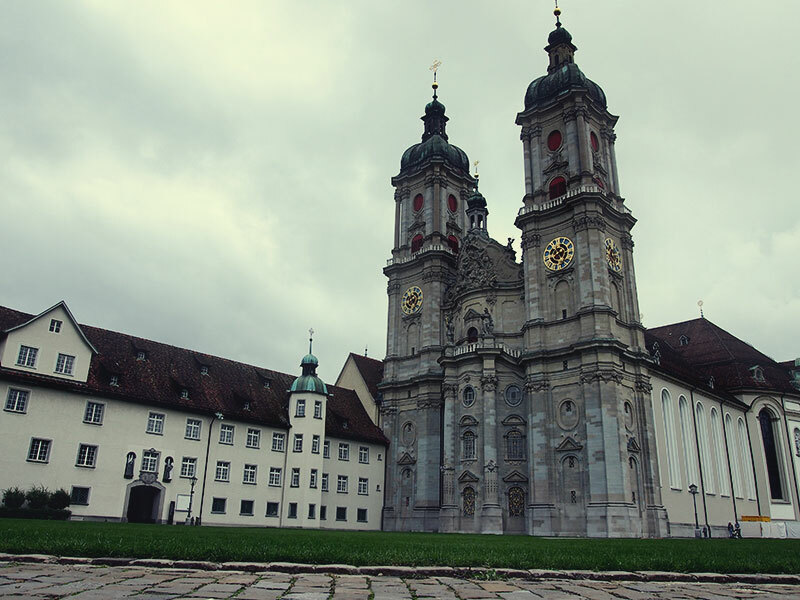 Of all the places, we chose to come here because of the Stiftsbibliothek located in the Abbey of St Gallen. A UNESCO heritage. 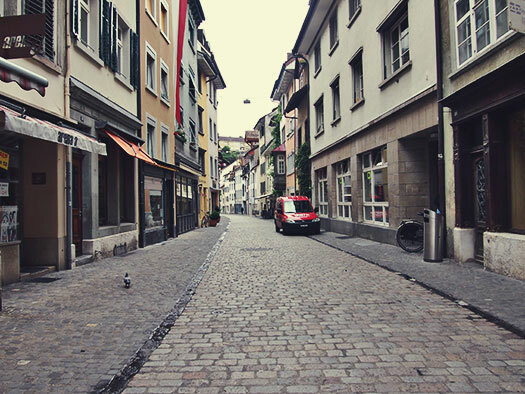 The town itself is explorable on foot so pack your comfy shoes and prepare to walk your way around town. We were there early and since it was the weekend, nothing was open. We were the only visitors there. It is advisable to choose a day where there’s less visitors or be there pretty early because the Stiftsbibliothek is not bookable and it’s a first come first serve basis. And since it’s a really small room, they don’t allow to many visitors at the same time, nor do they allow photography. Admission is CHF10 per person but it’s free with the Swiss Pass, which is why we took the trouble to visit this place. Tip: Check out the magic square of 4×4, filled with the numbers from 1 to 16, which amount is the same when you add the numbers horizontally or vertically. The rest of the abbey can be visited but as with old dated places, photography is not allowed. It seems that the flash from the camera could destroy the pieces in some chemical way. Or probably that’s another way of saying, “if you want to visit it, you have to come over here”.